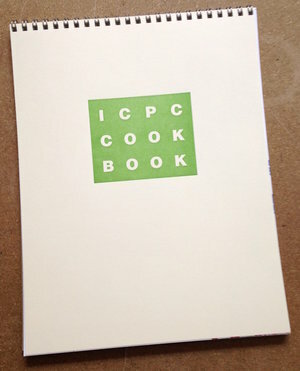 The ICPC print portfolio is a biennial print exchange and fundraiser for the Iowa City Press Co-op scholarship fund. Each is available to purchase as a portfolio containing original hand-pulled prints or as an affordable digital reproduction. 18 artists take on instruction, with prints from the practical to the evocative offering guidance on HOW TO do a thing. CR Cooper // How to Say No! Our first print portfolio includes the work of 16 members, alumni, and friends of the Press Co-op. Each artist contributed a new print, with practical, whimsical, psychological, and/or conceptual "recipes".